In one of the days of the last week, we had the honor to be invited by Austria Tourist Board to a Press Brunch. It took place at one of remarkable 5-star hotels, Casa Fuster, here in Barcelona. It was a great pleasure to see Blanka, from Austria Tourist Board, once again. It was some time since our last meeting, and it is always a pleasure to meet such people as she is. Apart of stunning place of the brunch, great people we met, I found really interesting places to discover in Austria. The brunch itself has the main objective, to get to now more about Austria. 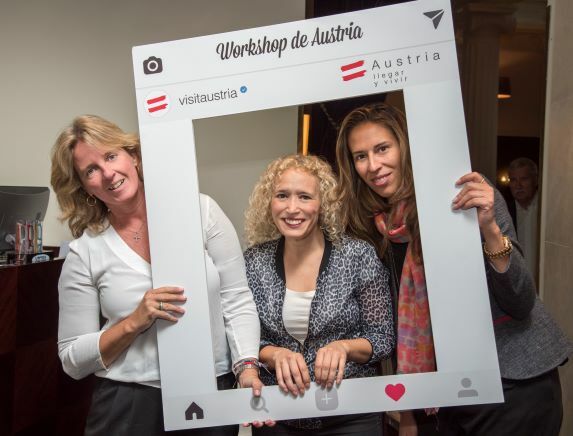 Here to mention, that at the brunch participated several tourism board cities from Austria. And all of them helped me to discover more places we have to go and visit in Austria. Now, I want to share with you marvelous places of Austria, not to miss once there. 1. Swarowski Kristallwelten (Swarowski Crystal Worlds). Swarovski created Swarovski Kristallwelten (Swarovski Crystal Worlds), where crystal becomes a complete experience. The main idea of Swarowski, was that people don´t think on Swarowski only about jewelry, but something more. He created this place, and it is a mix of art and culture, entertainment and shopping. 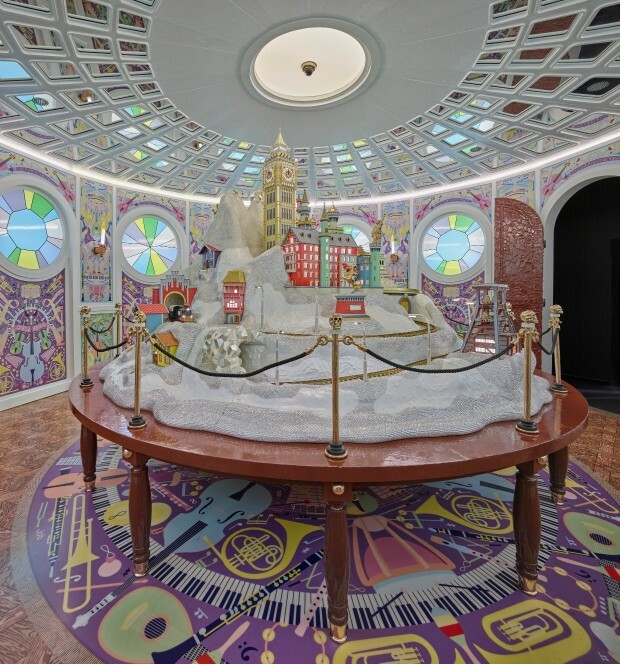 There are various attractions for all ages, for fans of crystal and connoisseurs of art, all of which makes Swarovski Crystal Worlds unique in the entire world. Swarovski Crystal Worlds has since become one of Austria’s most frequently visited attractions. In keeping with the spirit of company founder Daniel Swarovski, it embraces the philosophy of continual innovation and development, and has already gone through a number of structural enhancements. The main centerpiece for Swarovski Crystal Worlds was the shape of the Giant, a reference to his childhood in Vienna, during which he had always imagined that giants lived in the Schönbrunn Palace who wandered about at night and turned into stone during the day. Thinking along these lines, Heller developed the story of the Giant who left his home to experience the world and all of its treasures and wonders. 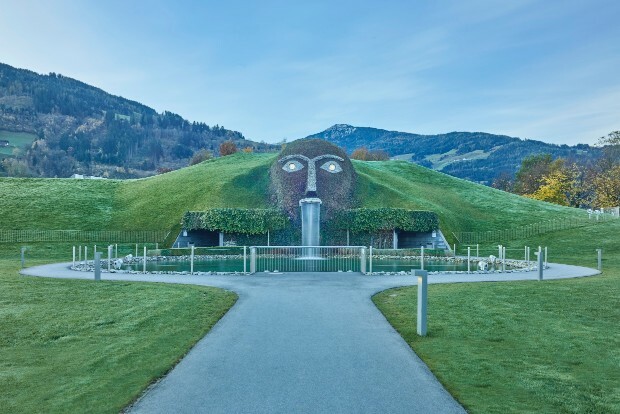 With the knowledge he acquired on his journeys, the Giant settled down in Wattens/Tyrol, where he has watched over his Chambers of Wonder ever since. Internationally and nationally renowned artists, designers, and architects have interpreted crystal in their own unique ways, creating their own artistic signatures from and with crystal. This means that every encounter with art in Swarovski Crystal Worlds is also a highly personal engagement with the creative mind behind it. 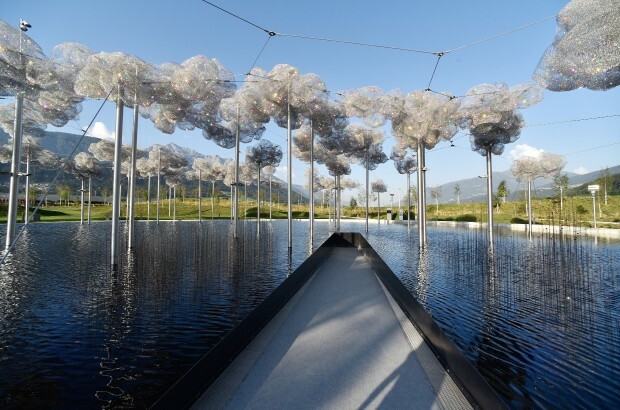 A special highlight is the individual fragrance that perfectly underlines the visitors’ multisensory experience with aromas and essences created exclusively for Swarovski Crystal Worlds. This place is open to a wide public, and can be visited by any tourist keen to discover another world of Swarowski. And it is well prepared for tourists as we are, who love travelling with kids and discover the world with kids. 2. The Province of Salzburg. 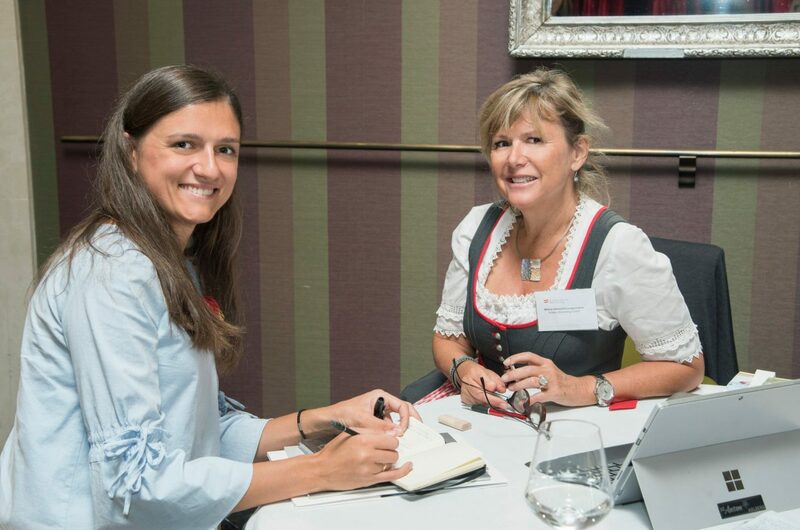 What I loved more about this special place, was Birgit, from Salzburg Tourism Board. It was enough to tell her that we travel with 2 kids, that she explained me exactly what to do with kids in Salzburg. She showed me the most amazing places to be discovered with kids in that area. I understood, we take a good week, to enjoy the place to the full. Salzburg is where nature, culture and lifestyle meet. All the main places are family-friendly with an unforgettable vacation experience. 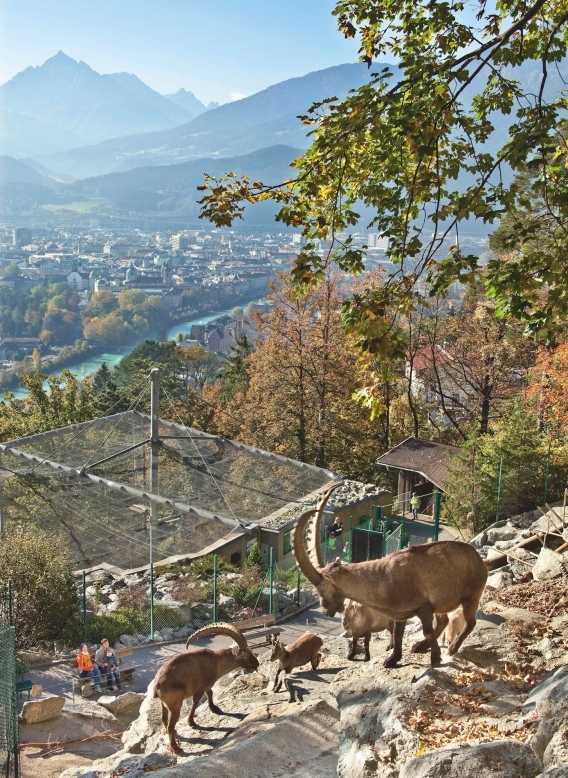 Haus der Natur is one of Salzburg’s most popular museums. 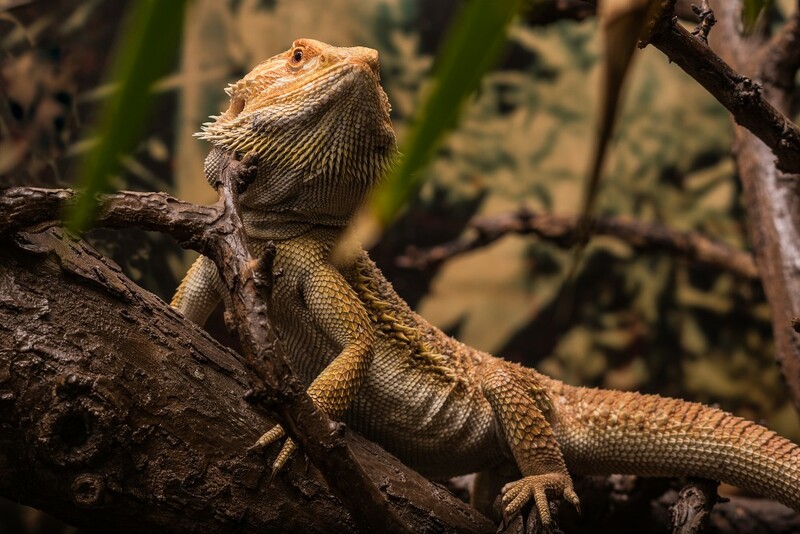 The aquarium with its 40 show tanks is rightly described as one of the most beautiful in the whole of Central Europe and in the reptile zoo an encounter with living snakes and lizards is the most natural thing in the world. A glimpse into our boundless universe offers extra-terrestrial experiences, foreign cultures and ways of life will carry away into the most distant regions of the world, and a journey into the human body will leave you astonished. 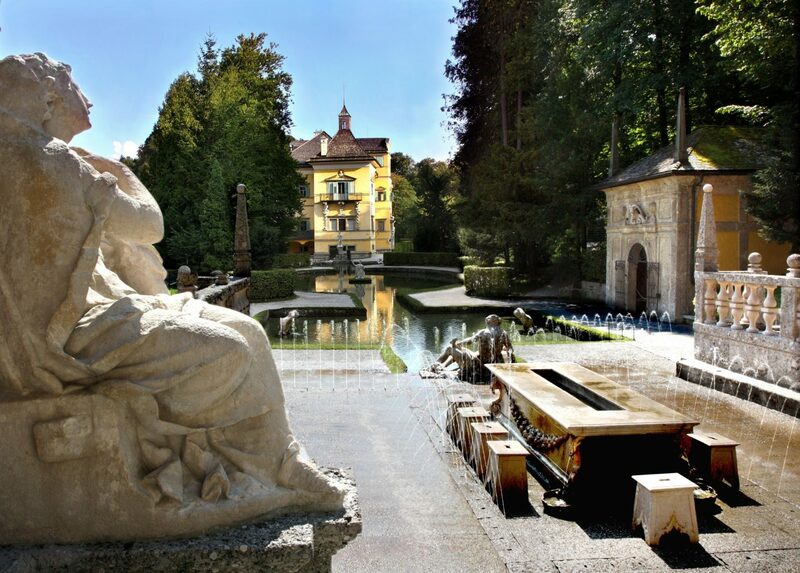 On the orders of Prince-archbishop Markus Sittikus, master builder Santino Solari erected the splendid Hellbrunn palace with an extensive park in just three years – a true gem on the southern outskirts of Salzburg. The world-wide unique trick fountains with mysterious grottoes, water-driven figurines and treacherous spray fountains are an absolute visitor magnet. 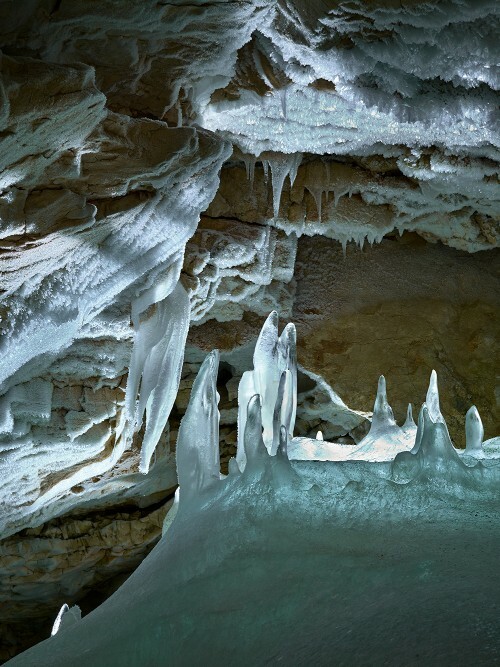 The ice caves are more than 1,600 metres high above the Salzach valley and are the largest ice caves in the world; during a guided tour visitors will walk a good kilometre and 134 metres up. 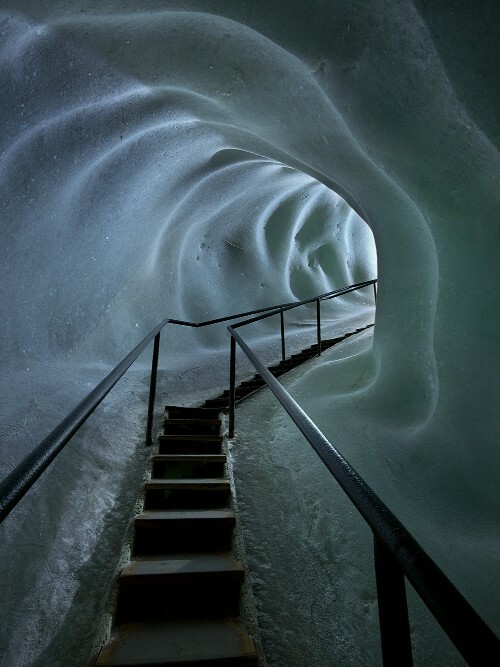 Walk up 1,400 stair steps to reach huge natural halls inside the Tennen mountains, navigate narrow passages and be surprised by magical ice figures. The only sources of light are the carbide lamps of the visitors and magnesium strips, which when lit make the grandiose ice formations shine. In the cave there is a constant temperature of around zero degrees. The Mauterndorf castle in the Lungau region of Salzburg was once a major toll station: the construction of the castle began at the start of the 13th century. Today, it is a museum for hands-on experiences for the whole family with numerous playfully designed stations and scenes from the time of Archbishop Leonhard von Keutschach, who used the castle as a summer residence. For children there is a special audio guide in nine languages. There are more places to visit there. I have just mentioned the most interesting for kids. Innsbruck is very close to Vienna, and can be discovered really easy, getting by train from Vienna. Even though, it is a small city, and many tourists say, that it can be discovered in a short trip. 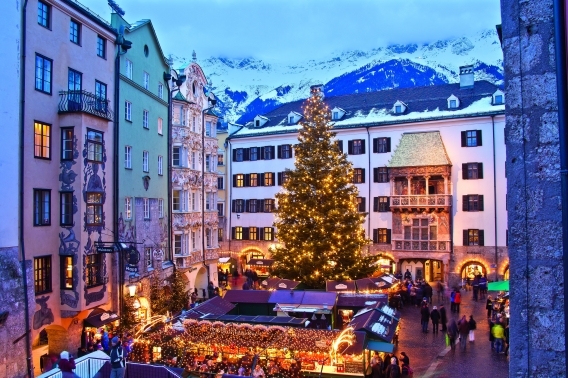 Innsbruck can offer much more. It can offer large city and mountains walks with breathtaking views. It can offer very interective cylcing routes for bicicle lovers. Innsbruck has modern architecture and buildings. For hiking lovers, it is a must-see place. 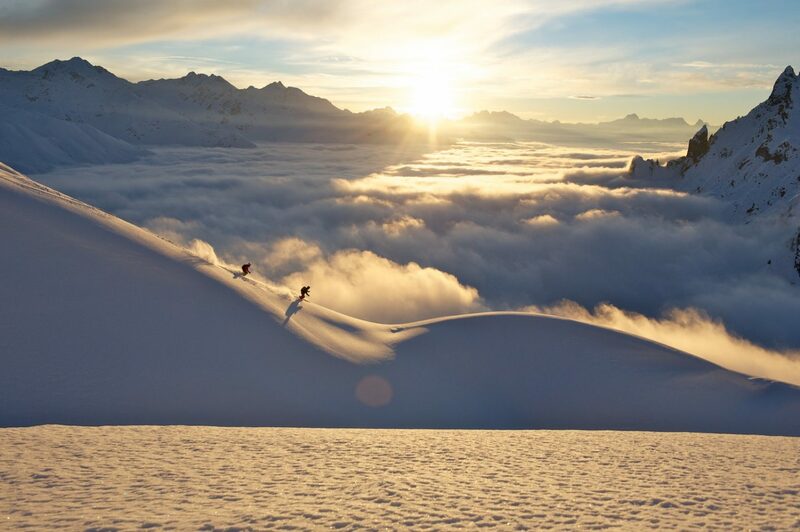 Arlberg is a dream destination for travellers who love skiing. As neither one of us is an expert in this kind of sport, I think this place would be more to dicover for its fresh Alpine air. Arlberg is the biggest Ski Region in Austria. 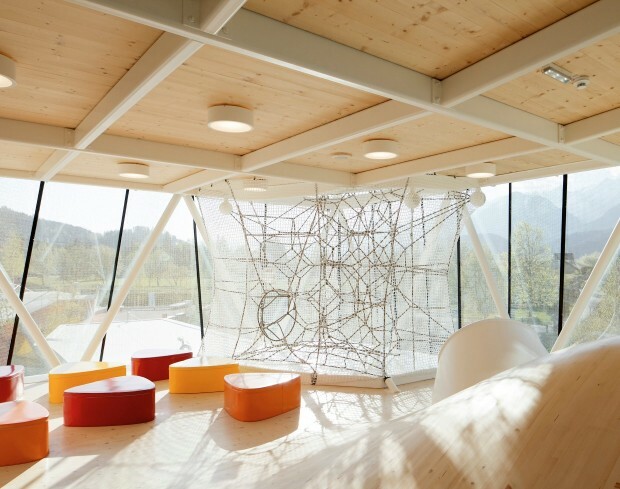 And it is well communicated with cities like Innsbruck, Friedrichshafen, Zúrich y Múnich. You can get there eaily by train or car. Last, but not least Dom Museum in Vienna. It was reopened in October 2017, after long years of refurbishments. The collections housed in the museum adjacent to Vienna’s landmark building, St. Stephen’s Cathedral, include the Cathedral’s treasures, highlights of classic modernity (Klimt, Kubin, Chagall) and the postwar avant-garde contained in the Otto Mauer Collection (Lassnig, Beuys, Rainer) and contemporary art. 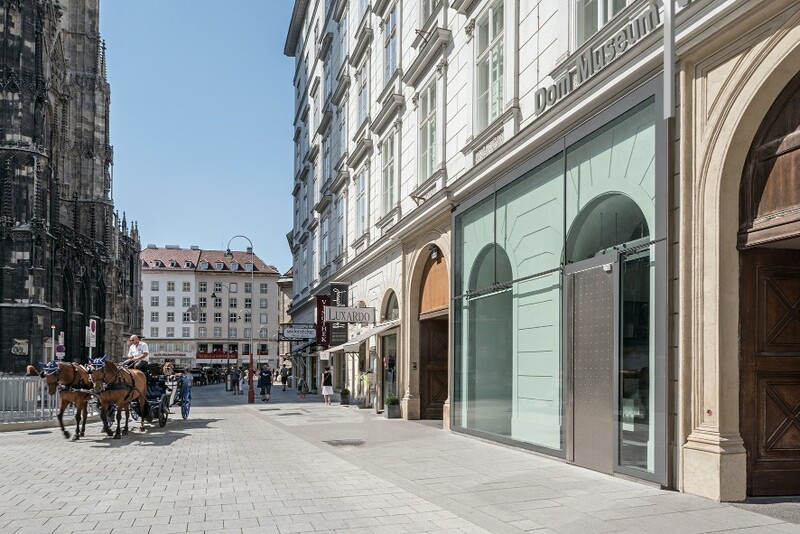 The museum offers combined tickets with its neighbors, St. Stephen’s Cathedral, and Mozarthaus Vienna (www.mozarthausvienna.at), the latter being Mozart’s only preserved Viennese apartment where he composed more music than anywhere else. Special thanks for Blanka for this brunch invitation. It was a pleasure to found out new places to discover in nearer future for us and kids. 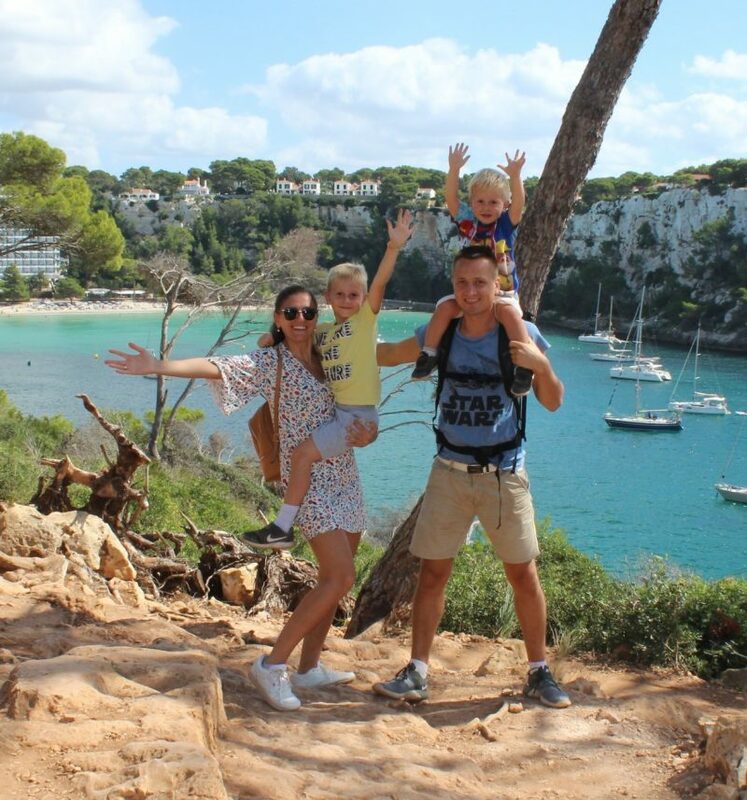 Previous Post Top 5 beaches for kids in Menorca. Next Post Top 7 things to do with kids in Gozo.